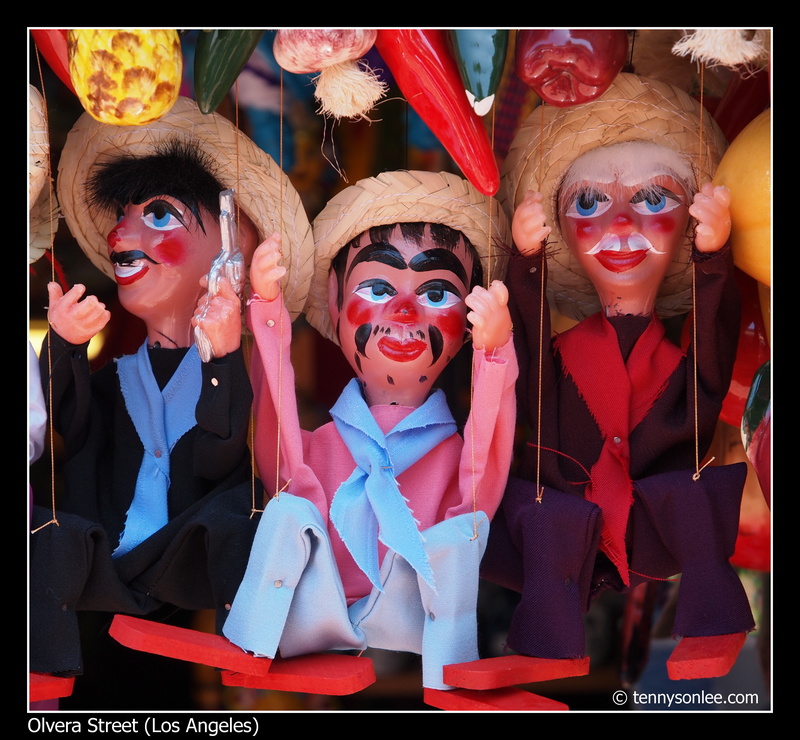 Mexican handicrafts and decorations are colourful. 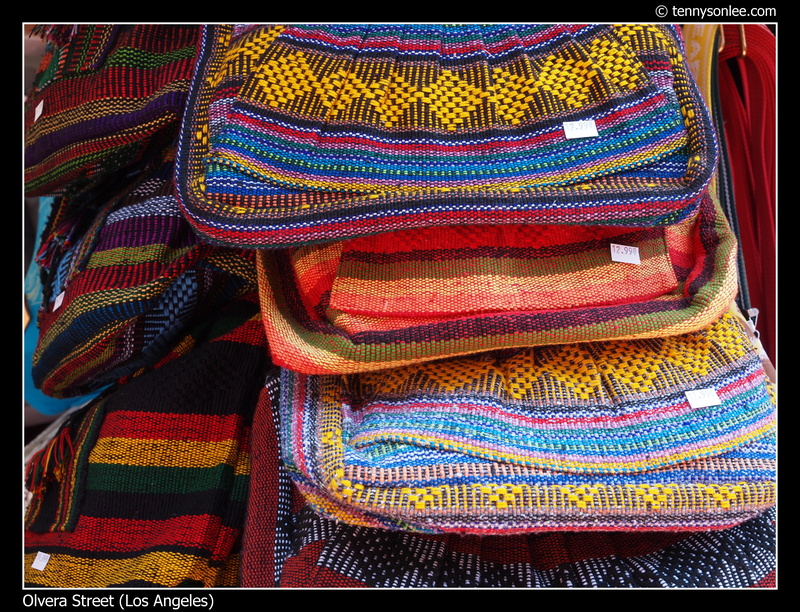 In Los Angeles, Olvera Street is a good place to find these merchandises. All the merchandises on sales were very bright in colors. There were plenty of hand-made toys and decoratives. The goods were nothing like the branded merchandises, but they have other flavours to it. 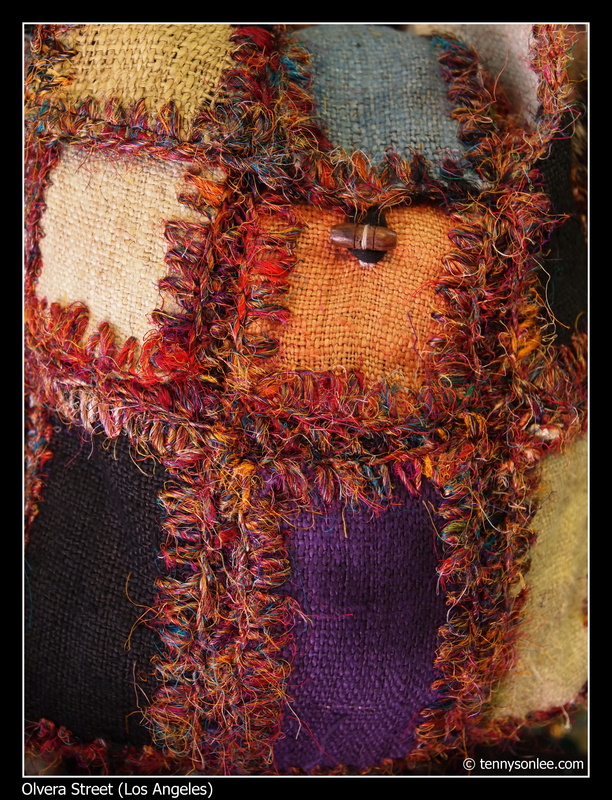 Most of the handicrafts have the rough texture that reflects the ‘desert’ flavour. 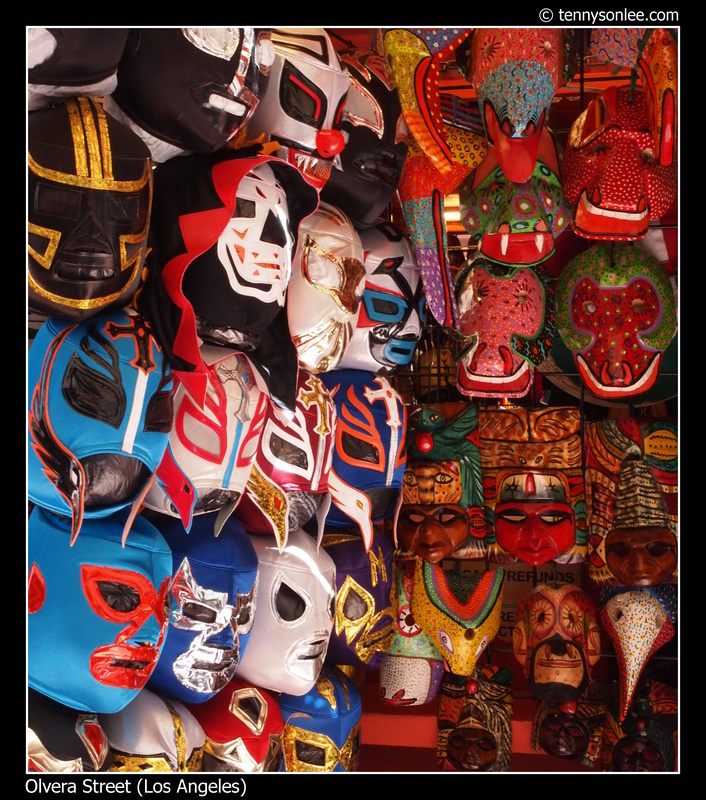 There were stores selling the famous Mexican wrestling masks. 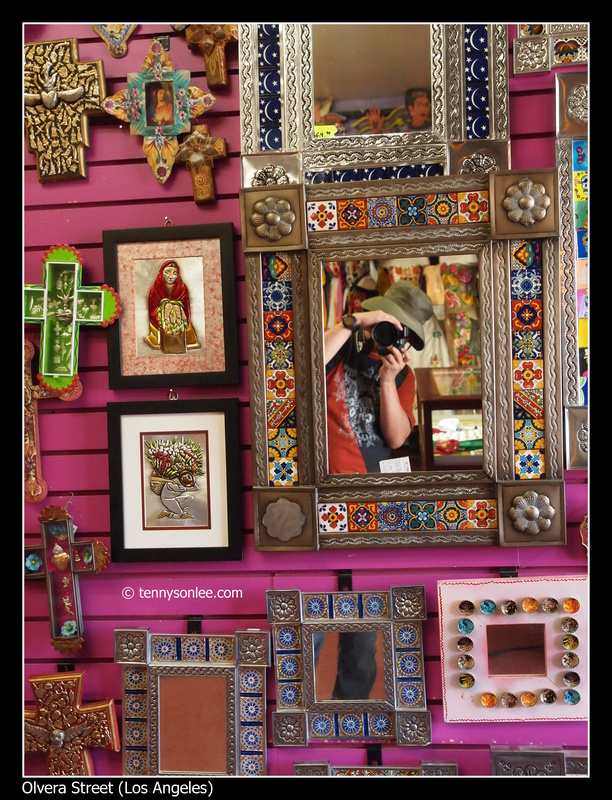 The Mexican style handicrafts are really unique. 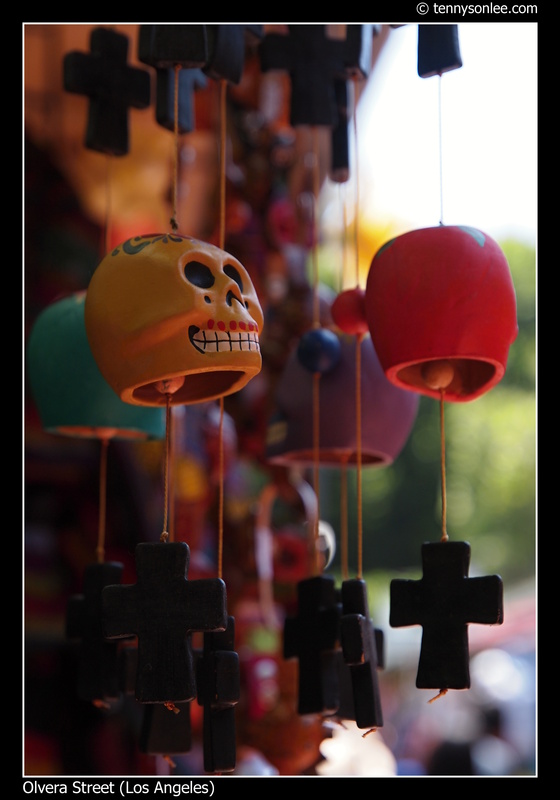 Besides the traditional big hats, skulls are another common objects used in decorations. 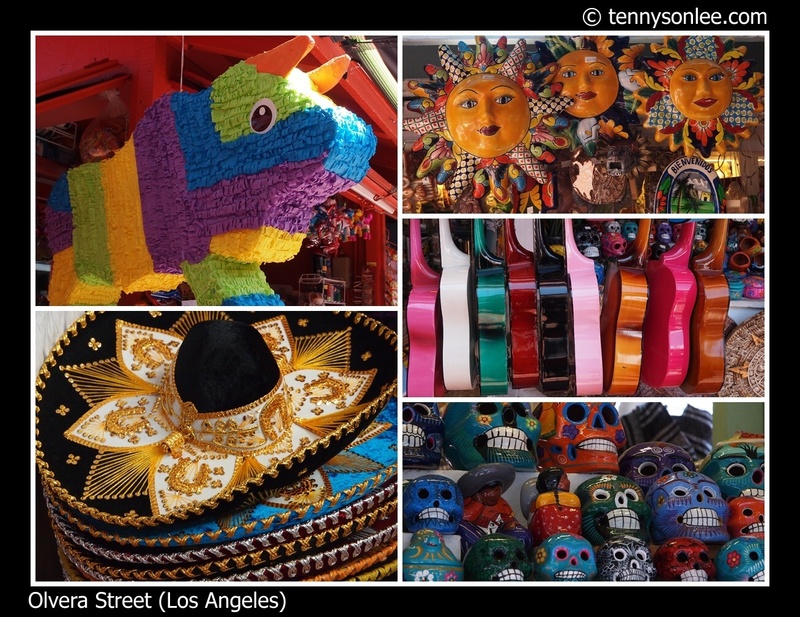 This entry was posted on July 9, 2011 by Tennyson. It was filed under Arts and Crafts, California, Places, United States .